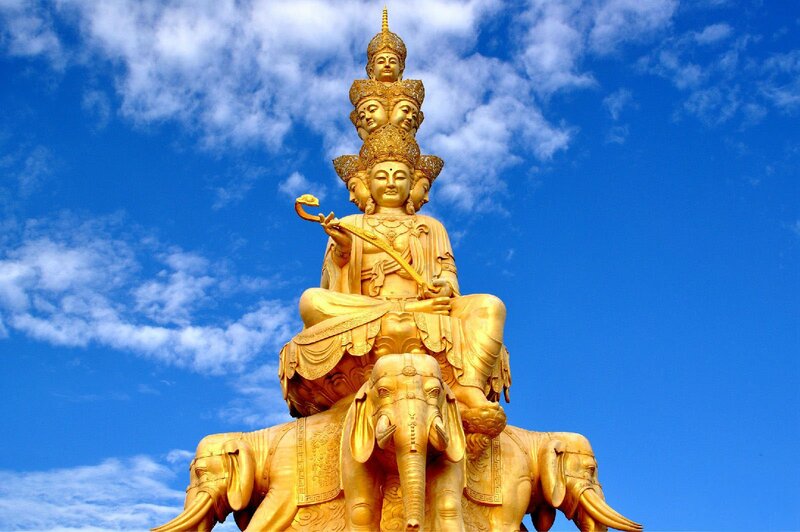 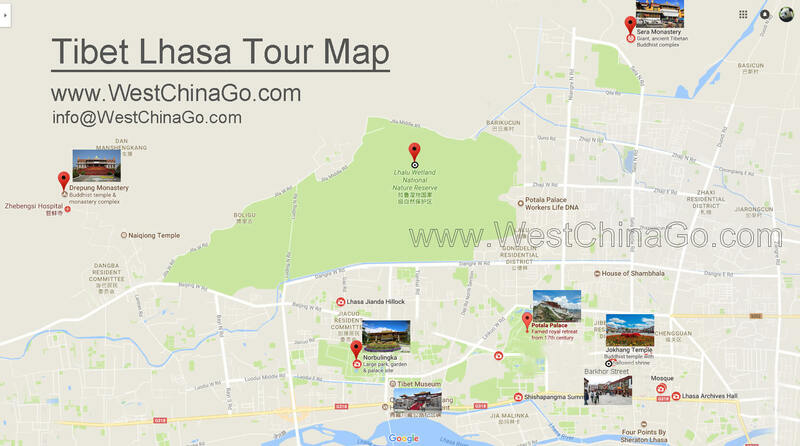 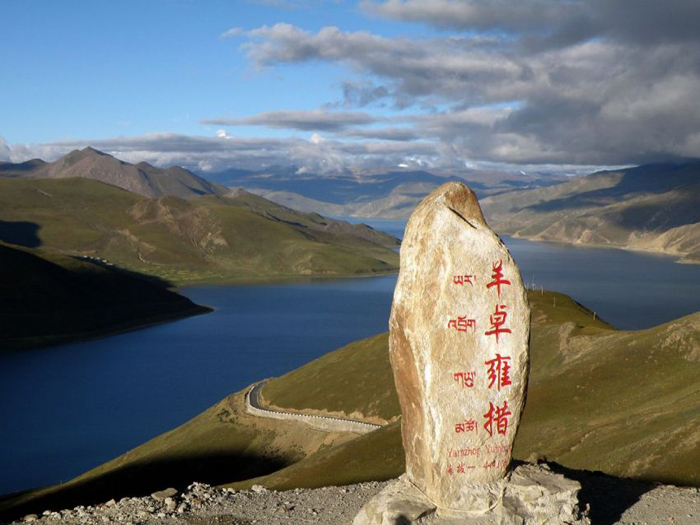 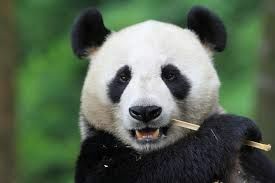 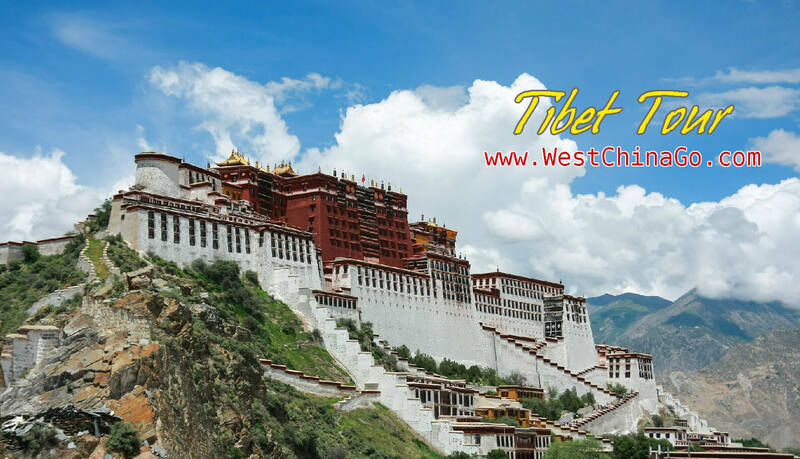 5-day Tibet Lhasa Yamdrok Lake TourThis tour covers all the three world heritage sites like The Potala palace, Jokhang Temple and Barkhor street. 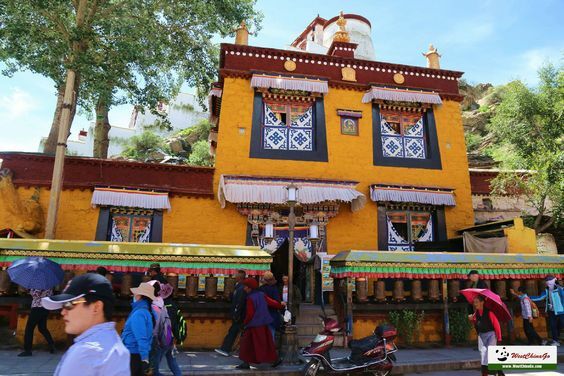 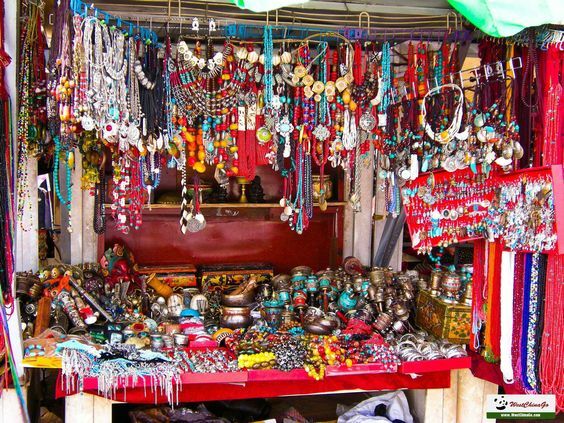 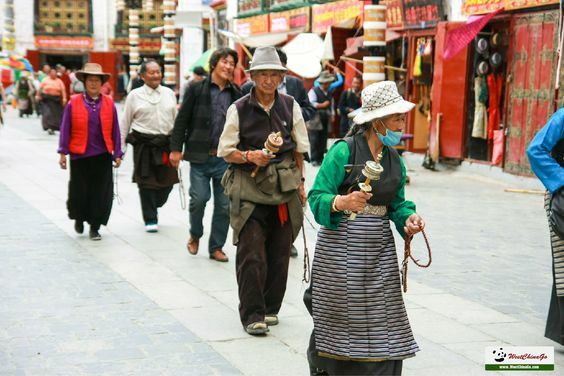 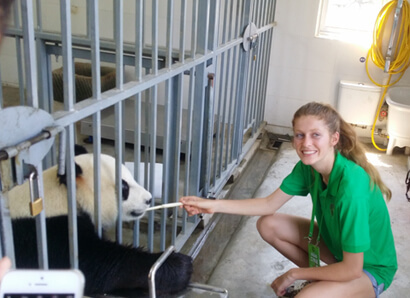 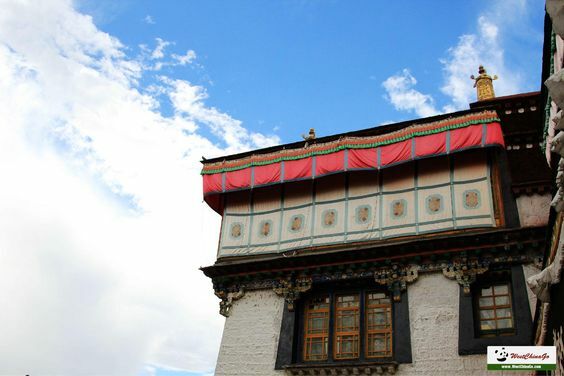 You can visit the Dalai lama’s summer palace and stroll in the old alleys of Barkhor street where you can enjoy the sweet tea and chat with locals or bargain with the street vendors to understand the real life in Lhasa. 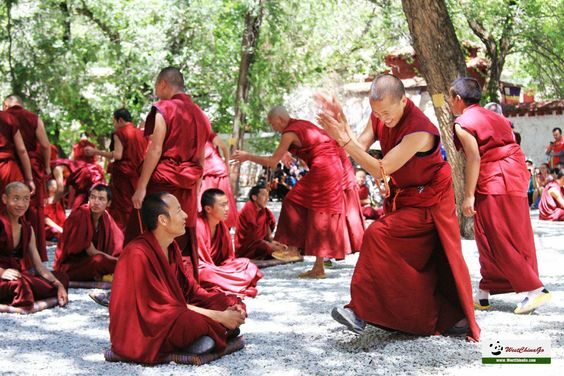 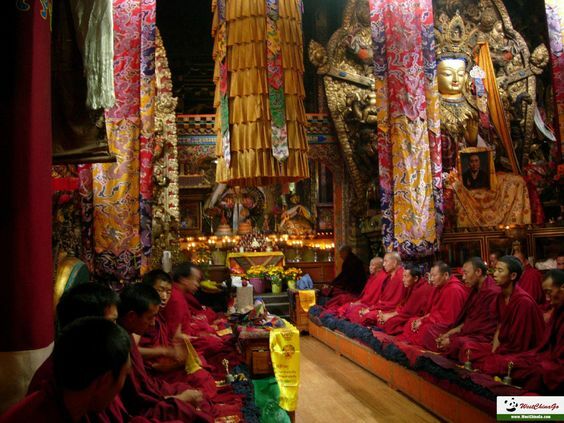 Besides, Never miss the chane to explore the dramatic Monks debate on the Buddhist doctrines in the Sera monastery.